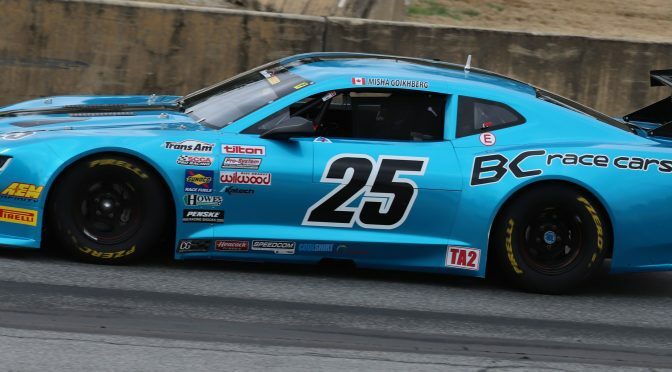 BCR is excited to announce that Misha Goikhberg will become our full time driver for the 2019 season in SCCA Pro Trans-Am TA2 competition. This will mark the first time that BCR will be competing the entire series, versus doing one-off rentals. 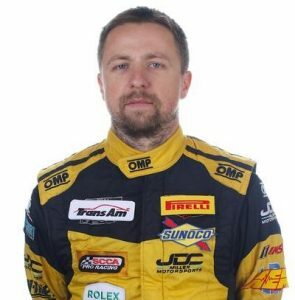 Misha, who is also a full time driver in the IMSA Weather Tech Championship, driving the #85 Cadillac Prototype for JDC-Miller Motorsports, was originally looking to expand his experience by doing some Trans-Am racing. 2018 was an introductory year, where he competed with BCR in 5 events, always showing as a top level driver, and finishing a best of second at COTA after an epic race-long battle. Loving the competition in Trans-Am and the comradery, Misha decided to join the series full time. “I couldn’t be happier! Misha is not only a great driver who showcases our cars, but we really seemed to hit it off this season. The weekends are super enjoyable with the ability to joke and laugh, yet take the racing very seriously” says team owner Blaise Csida. “I am excited to join BC Race Cars for a full time campaign representing a fellow GM brand in the process alongside my Cadillac duties in DPi. I was always curious about Trans-Am, and after trying it last year I really enjoy the championship, the cars and the racing. Doing a full campaign is always beneficial, and I am hoping more experience in the car will result in consistent results, which will lead to a fight for a championship” states Misha Goikhberg. To accomplish our goals, BCR is building a new, second TA2 car. As a driver used to open wheel cars, Misha required some items to be changed. This car is being built specifically around his unique requirements, along with all the upgrades we have engineered into our 2018 #25 Camaro, which is still available for another driver. 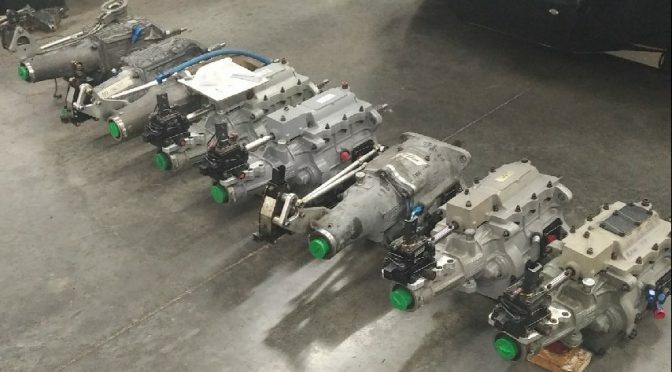 We are getting the chassis and body from Howe in the next few weeks, barely giving us enough time to complete the build with our unique components for the series opener at Sebring, March 1-3. We have now built five TA2 cars, so we know exactly what is required, and parts are steadily rolling in. We simply cannot wait for 2019 racing season!! 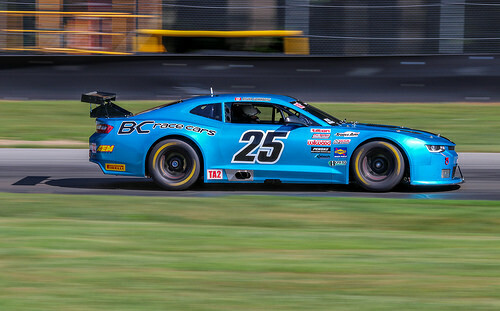 BCR is proud to offer our #25 TA2 Camaro for the 2019 SCCA Pro Trans-Am series to funded drivers. This is a remarkable race car that was built in 2018 and competed in 8 TA2 races last year, always running in the top 5! We also had 3 podiums with 3 different drivers, which speaks for how good the car is and how easily we can change it to suit individual driving technique. We are a professional racing team, and carry spares to fix just about any issue at the track. Our car finished all sessions and races last year, save for driver induced crashes. 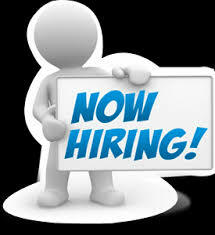 Please contact us for details, preference will be given to drivers who want to do the series or multiple races. While the winters are long in Ontario, there is no time to waste. We are heading to Sebring in February, leaving only a few months to rebuild the cars. The last few weeks have been dedicated to rear ends and transmissions, some new that needed gear changes, some old, and some in between. But we don’t only do 4-speeds; any racing transmission; four, five or six speed, gated or sequential. Please give us a call if you need yours done and avoid the spring rush!